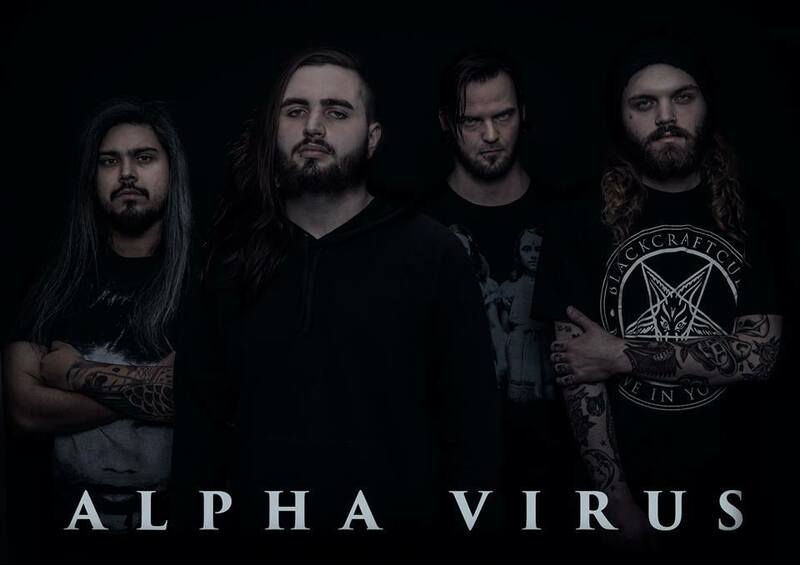 ALPHA VIRUS - Stream New Album "The Neglect Effect"
Deathcore act, Alpha Virus premiere their 2nd release, a full length concept album entitled 'The Neglect Effect’ due out on Halloween thru Chugcore. This 9 track release features the brutality of Texas torment and the culmination of evil as their concept album takes you thru a tale of Horror, themed about a serial killer. 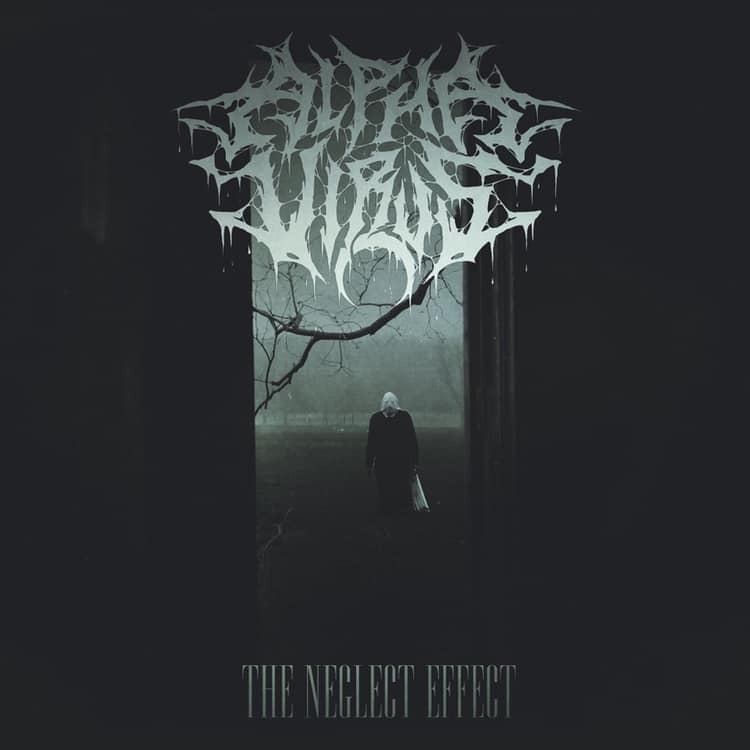 The bone chilling details of this tale are unveiled as you listen to the album, if you dare, you’ll find the true horrors that lie within.